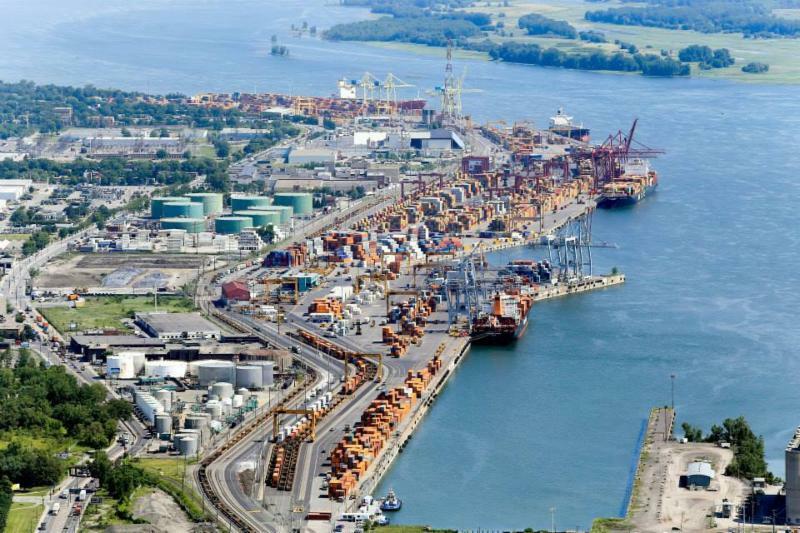 MEA & Montreal Longshoremen's Union Negotiations 2019 - World Wide Customs Brokers Ltd. The MEA and the union are presently in mediation. Meetings are scheduled during the months of March and April 2019. The MEA has presented a request to maintain essential services with the Canada Industrial Relations Board (CIRB). There have been hearings in the first two weeks of February 2019. More hearings at the CIRB are expected within the months of March and April 2019. In view of the request to maintain essential services, the parties do not have the right to strike or lock-out. Worldwide Customs Brokers will continue to monitor the situation and update accordingly. If you have any questions, please contact your local Worldwide Customs Brokers representative.